Meringue hearts filled with whipped cream, fresh raspberries and raspberry coulis. 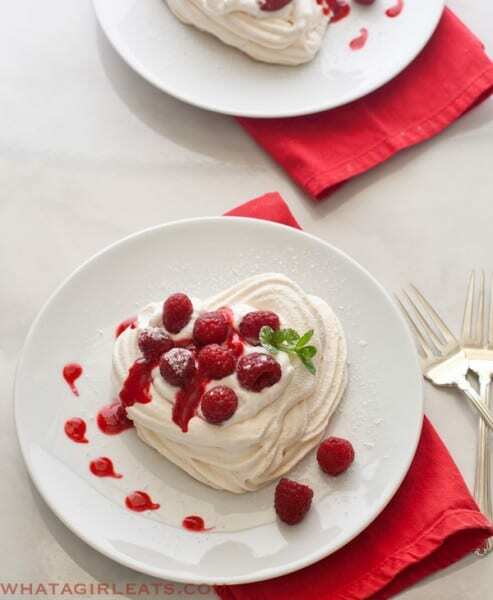 These Meringue Hearts with Whipped Cream and Raspberries, are perfect for your sweetheart on Valentine’s Day. 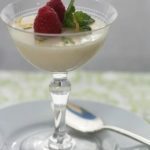 Light, airy and crisp, filled with lightly sweetened whipped cream and some fresh raspberries, they are an extra special dessert. These heart-shaped meringues are similar to a Pavlova, the national dessert of New Zealand. 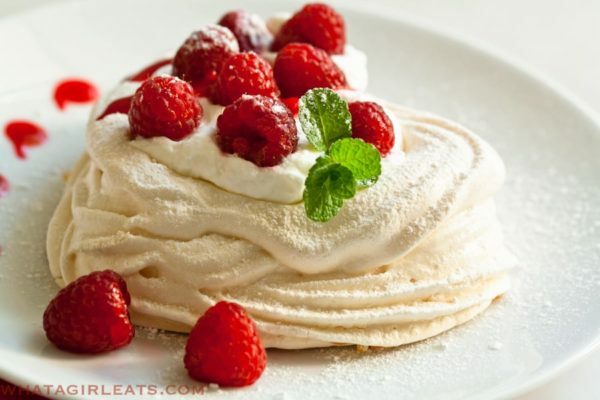 Usually a Pavlova is made as one large meringue, filled with whipped cream, fresh berries and kiwis, (especially in New Zealand!). 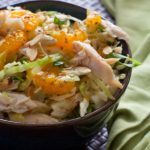 While this is not necessarily a complicated recipe, it does require a few important steps. When whipping egg whites, you must make sure that the yolks don’t break when separating. The bowl and beater that are used to whip the whites must be free of grease. 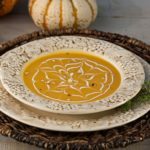 I always wipe the inside of my bowl with white vinegar, then rinse with warm water. Trace a heart shape on a piece of parchment paper, using a cookie cutter. Pipe around, and then fill in the bottom. Carefully pipe 2 or 3 more layers of meringue, building up the sides. Bake in a slow oven, about 200 degrees F. for 1 1/2 hours. 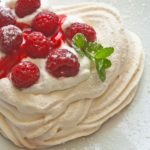 While the meringues are baking, whip the cream and puree the frozen raspberries for the raspberry sauce, or “coulis” (fancy French term for berry sauce). 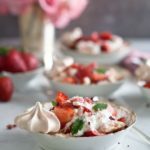 To assemble, fill each shell with whipped cream and fresh berries. Serve raspberry sauce on the side or drizzle on top. 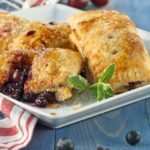 Serve the raspberry sauce on the side, or drizzle on top of berries. Meringue Hearts with Whipped Cream and Raspberries and Raspberry Sauce. Makes 3-4 heart shaped shells, depending on the size of the heart. The heart pictured was about 3 1/2" by 4"
3 egg whites bring to room temperature for best results. 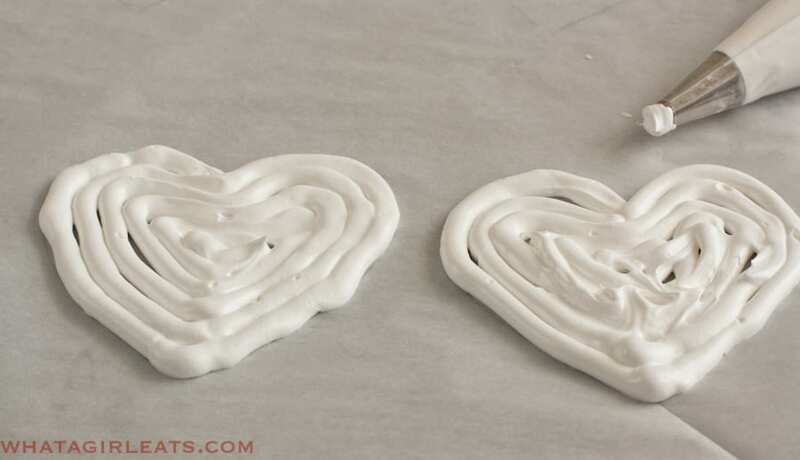 To make the meringue shells, pre-heat oven to 200*, line baking sheets with parchment paper or silpat, (silicone baking sheet). 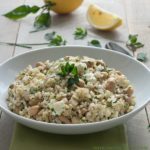 In a clean, grease-free mixing bowl, whip whites on low speed until foamy. Add salt, cream of tartar and vanilla, and continue whipping about 8 minutes or so, the whites should begin to have soft peaks. Gradually add sugar, a few teaspoons at a time and continue beating until the whites are stiff and shiny like satin. 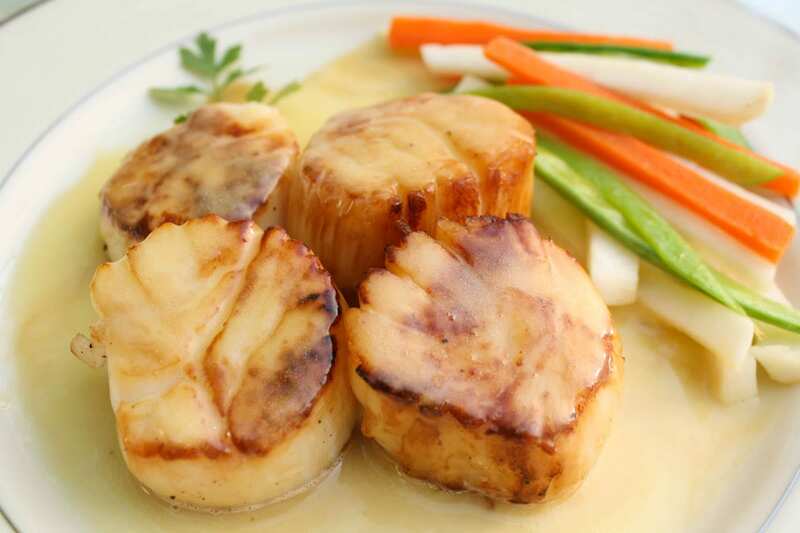 Either use a pastry bag to pipe out heart shell, or drop by tablespoons on prepared sheets. Bake for about 1½ hours at 200* with oven door slightly ajar. When they are done, they will be crispy and light and will be easily removed from the cookie sheet. 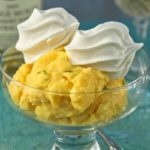 While the shells are baking, whip cream and sugar in stand mixer, or by hand with a whisk, until soft peaks form. For the Raspberry Sauce, or "coulis", thaw frozen berries and puree in a food processor or blender until smooth. Add sugar if desired. 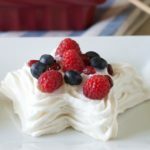 To assemble: fill each shell with whipped cream, and fresh berries. 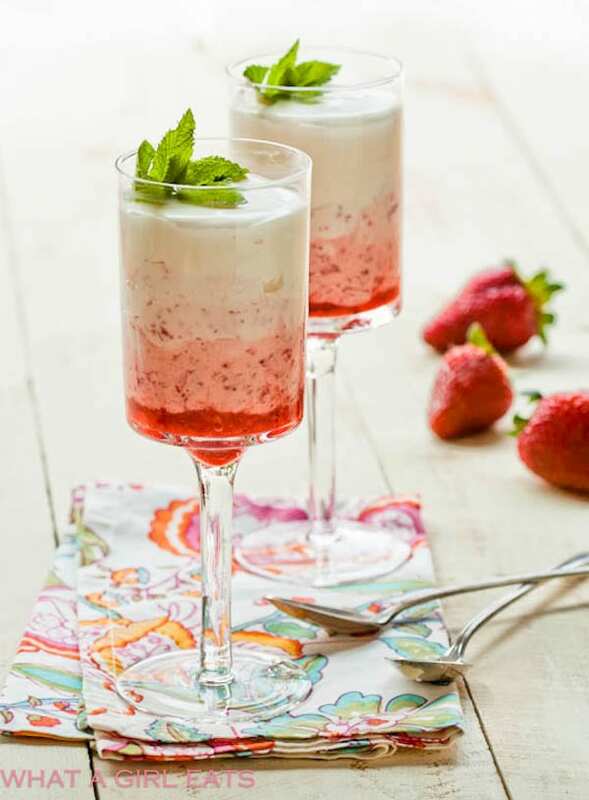 Serve raspberry coulis on the side, or drizzle on top. Looking for more special occasion dishes? 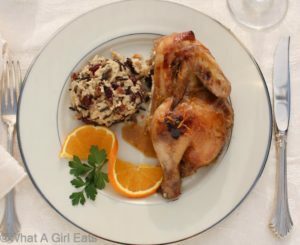 Slow cooker game hens with grand mariner sauce. 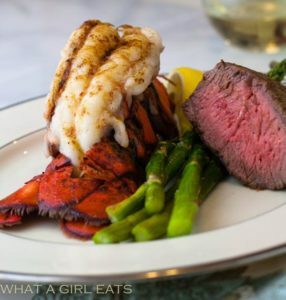 Easy broiled lobster tail and steak. 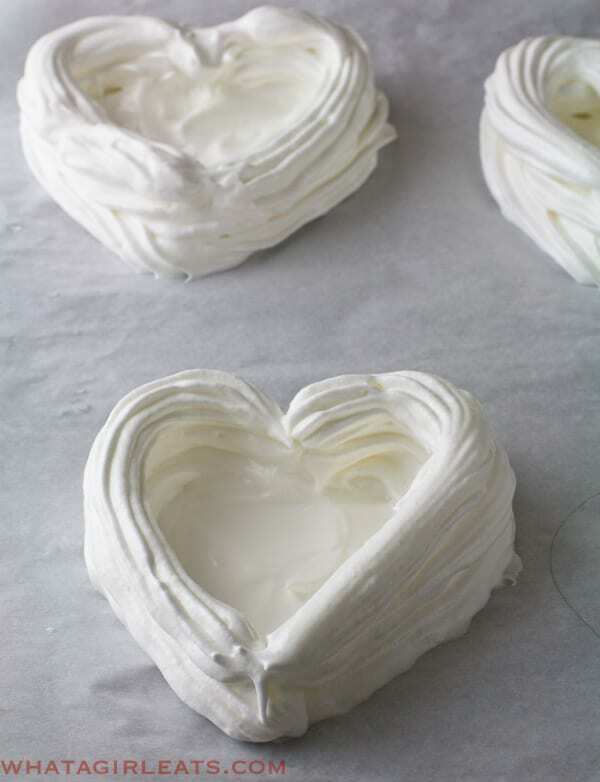 Light and crispy meringue hearts are naturally gluten free. 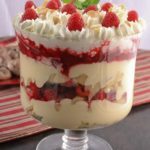 Fill with fresh raspberries and whipped cream. Katie, sorry I clarified in the instructions. The yolk has a thin membrane around it, if you accidentally break the membrane, the yolk will touch mix with the white and the whites won’t whip up properly. You need to separate the yolks from the whites carefully so the membrane won’t break. Hope that makes more sense. Thank you Sue! They were fun to make and eat! haha Christina! No sugar for you! Really simple idea. 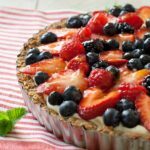 And to control weight, you can add more berries and less cream! It is simple Jen, and not too sweet. A nice change from chocolate! What a gorgeous looking dessert. Perfect for Valentine’s Day! this looks so pretty!! 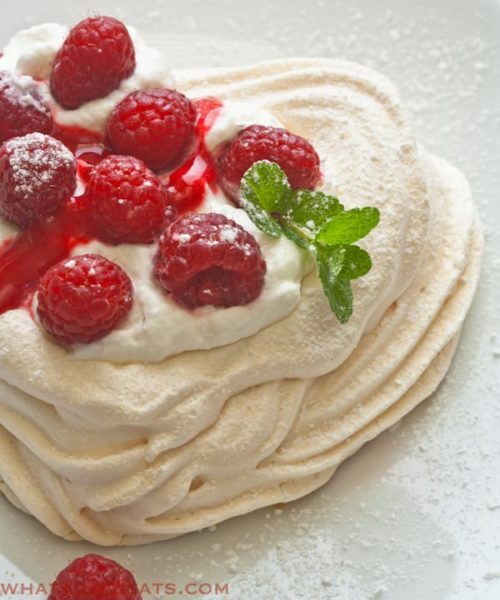 I had no idea that pavlova was the national dessert of New Zealand. I feel like I visited new zealand naive without doing enough research. now i’m going to have to lookout for it. all we ate were meat pies. This is just gorgeous! So pleased to find your blog. This is such a wonderful idea!! 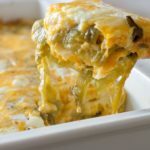 Beautiful recipe, Cindy, I really love it! Happy Valentine’s Day to you!! 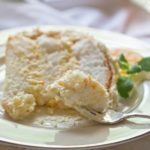 I love the simplicity of this gorgeous dessert Cynthia! Yes, Valentine’s Day comes but once a year. I have such great memories of Valentine’s Days growing up, all of us kids making cards for each other and my mom making a heart shaped cherry-almond cake. 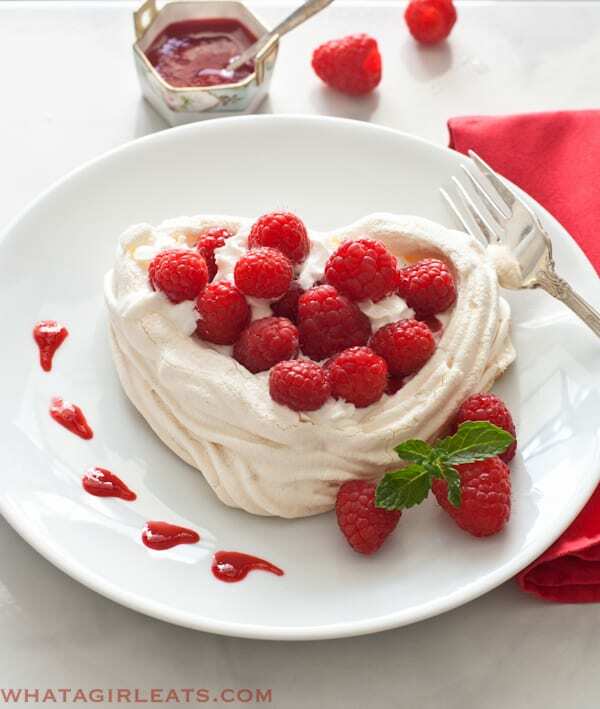 I would love to try these meringue hearts with fresh raspberries and cream! Oh my gosh, these are so sweet and pretty! I just love the colors and how thoughtful it is, My Mama would love this. This is so cute! It’s perfect for Valentine’s Day! What a festive and elegant dessert! These look perfect. I will have to try them! it’s strawberry season here in FL. might just need to swap those raspberries out for some strawberries we pick. Any fresh fruit would be great! These are gorgeous! So perfect for Valentine’s Day! What a fun Valentine’s Day idea!